For members of ASTD-OC, ASTD-SD, ISPI-LA and ISPI-OC. If you have been wondering what the CPLP is and how it can help you in your career, then this free webinar is for you. 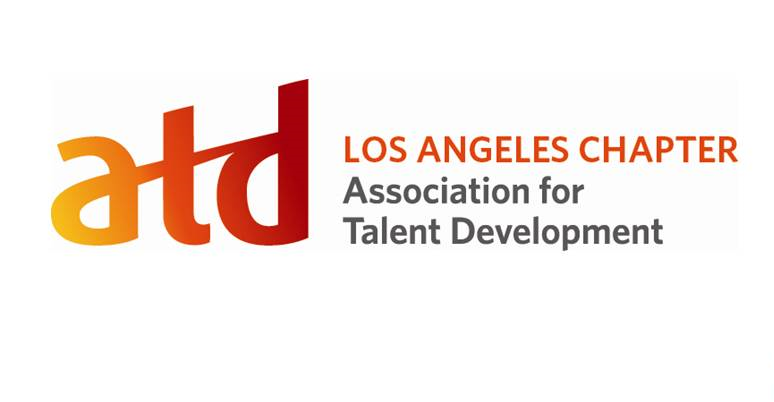 In this one-hour session, you will get an overview of what the CPLP is, information to help you decide if it’s for you, and the benefits of joining the ATD-LA study group that will begin on April 18, if you should decide to Go For It! The Certified Professional in Learning and Performance (CPLP) credential provides a way for professionals in the field to prove their value to employers. It shows that you are confident about your knowledge and ability. The study group sessions are meant to be a supplement to your independent study. These sessions provide a chance to reinforce knowledge through discussion, clarification of key points, and completing sample test questions. As a cohort, we will cycle through the entire ATD Learning System, and then begin the cycle again. This allows a member to start whenever they want and eventually cover all ten Areas of Expertise. The primary goal of the study group is to prepare professionals to pass the CPLP exam and the required Work Product. In addition, we strive to help participants expand their knowledge of performance improvement, instructional design, training delivery, learning technologies, evaluating learning impact, managing learning programs, integrated talent management, coaching, knowledge management, and change management. As facilitators, we commit to providing an interactive learning environment on a monthly basis to help explore and reinforce 10 competencies of the CPLP. An ATD Learning System, a digital curriculum (can be ordered via the ATD store). Note: you may use other resources to prepare, but the curriculum is based on the 10 modules, which were updated in 2013. Time and commitment to read and self-study the modules before the meeting. A willingness to participate in interactive exploration of the materials. Rates to offset costs of the study program. If you miss a class, then you will be responsible to circle back to the instructor or other participants to catch up. To sign up for the study group now, click here.